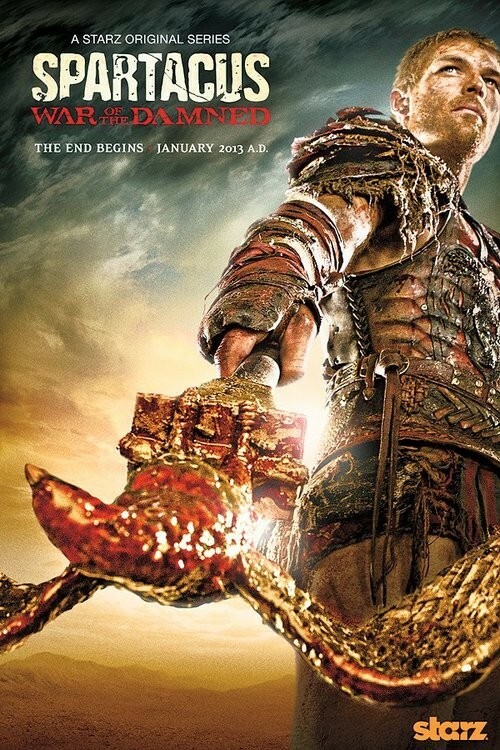 New Spartacus War Of The Damned Hot Promo Posters Are Out! 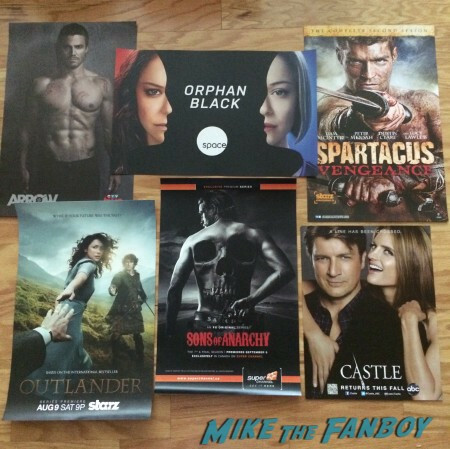 Liam McIntyre Sexiness For Spartacus Final Season! 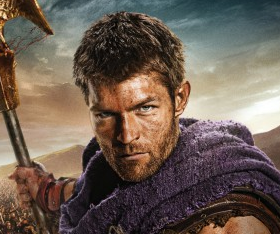 Starz Releases A New Promo Poster For Spartacus: War of the Damned Starring Liam McIntyre! 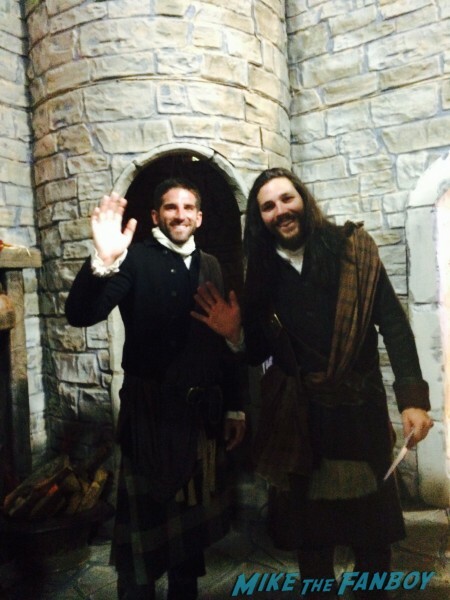 Bloody Awesomeness! 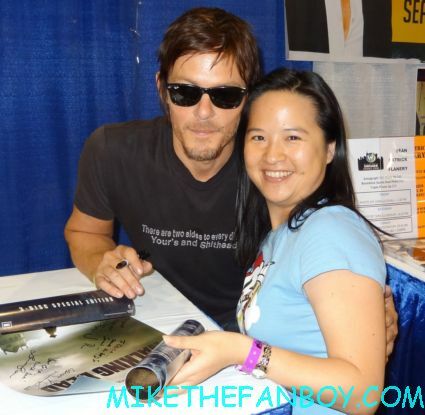 The Lovely Erica’s San Diego Comic Con 2011 Roundup! With Game Of Thrones! Sarah Michelle Gellar! Alexander Skargard! And More! 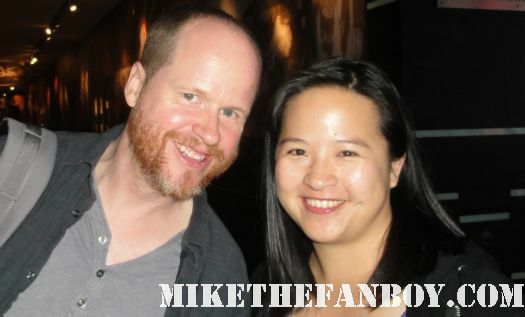 SDCC 2011! 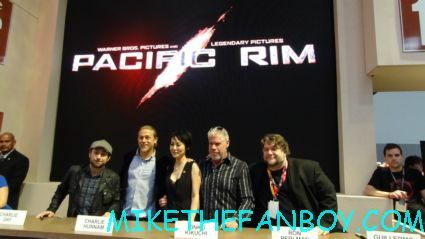 San Diego Comic Con 2011 Preview Night! 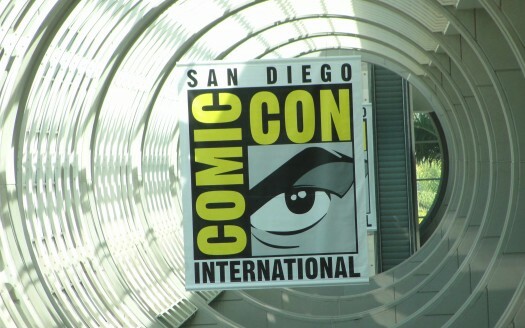 SDCC 2011! Crazy Times!